President Donald Trump agreed in a National Security Council meeting this week to keep U.S. troops in Syria a little longer but wants them out relatively soon, a senior administration official said on Wednesday. The unnamed official’s assertion came just as The Washington Post reported that Trump has notified military leaders to prepare for withdrawal. Sanders said the administration will continue to consult with allies regarding future plans. Sanders remarks included no specific withdrawal timetable, which is consistent with officials who said one did not emerge from Tuesday’s meeting. 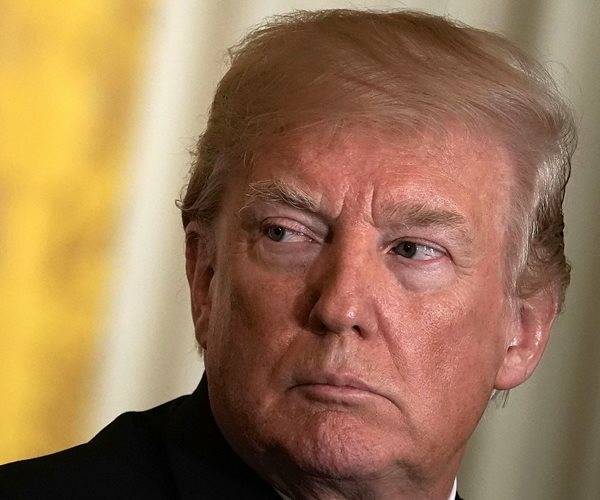 Trump wants to ensure Islamic State militants are defeated but wants other countries in the region and the United Nations to step up and help provide stability in Syria, an offical told Reuters. Coats confirmed Tuesday and that “some decisions were made”in an “all hands on deck” meeting Tuesday. “We were very successful against (Islamic State). We’ll be successful against anybody militarily. But sometimes it’s time to come back home, and we’re thinking about that very seriously,” Trump told a news conference on Tuesday with Baltic leaders. His advisers have been pressing him to maintain at least a small force in Syria to ensure the militants are defeated and prevent Iran from gaining an important foothold. The United States is waging air strikes in Syria and has deployed about 2,000 troops on the ground, including U.S. special operations forces whose advising has helped Kurdish militia and other U.S.-backed fighters capture territory from Islamic State. In the National Security Council meeting, Trump made clear that he did not want to stay in Syria for a lengthy period. The senior official said the impression Trump left was that he would like to withdraw in a year or less. “He’s not going to tolerate several years to a half decade,” the official said. Brett McGurk, the U.S. special envoy for the global coalition against Islamic State, speaking alongside Votel at an event in Washington on Tuesday, said the U.S. fight against Islamic State, also known as ISIS, was not over.